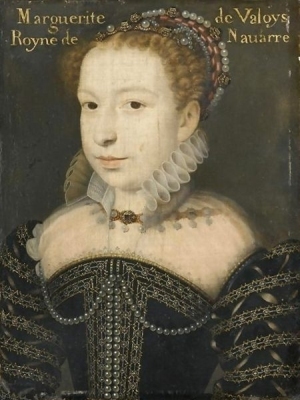 Anne de Valois is the daughter of Charles VIII, Roi de France and Anne de Dreux, Duchesse de Bretagne. 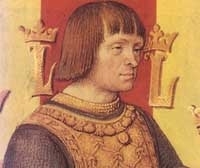 Louis XII, Roi de France was born on 27 June 1462 at Blois, Berri, FranceG. He was the son of Charles d'Orléans, Duc d'Orléans and Maria von der Mark-Kleve.2 He married, firstly, Jeanne de Valois, daughter of Louis XI, Roi de France and Carlotta Principessa di Savoia-Piedmonte, on 8 September 1476. 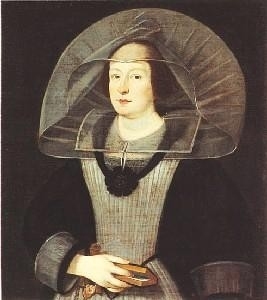 He and Jeanne de Valois were divorced in 1498.1 He married, secondly, Anne de Dreux, Duchesse de Bretagne, daughter of François II de Dreux, Duc de Bretagne and Marguerite de Foix, on 8 January 1499 at Chateau de NantesG. 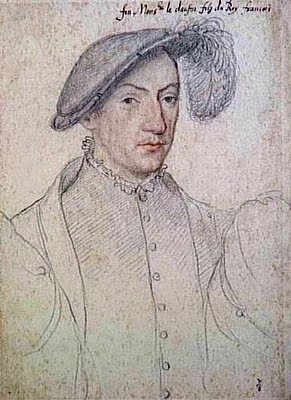 He married, thirdly, Mary Rose Tudor, daughter of Henry VII Tudor, King of England and Elizabeth Plantagenet, on 9 October 1514 at Abbeville Cathedral, Abbeville, Picardie, FranceG.4 He died on 1 January 1515 at age 52 at Paris, FranceG. He was buried at Saint-Denis, Île-de-France, FranceG. [S11] Alison Weir, Britain's Royal Families: The Complete Genealogy (London, U.K.: The Bodley Head, 1999), page 150. Hereinafter cited as Britain's Royal Families. 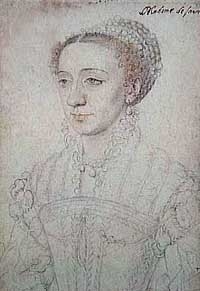 She gained the title of Duchesse de Berri. [S3995] Barry Clarke, "re: Clarke Family," e-mail message to Darryl Roger LUNDY (101053), 24 September 2009. Hereinafter cited as "re: Clarke Family." [S11] Alison Weir, Britain's Royal Families, page 161, says Toledo. 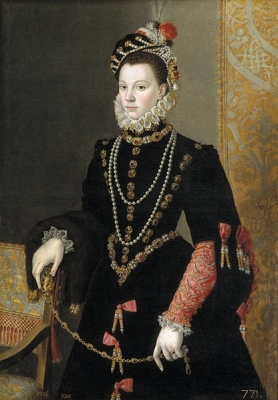 She gained the title of Principessa di Mantova. 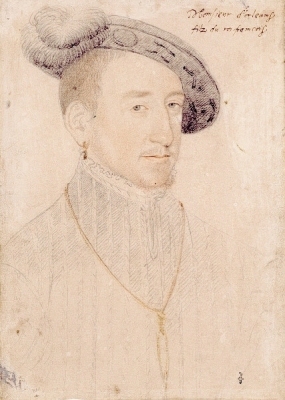 Louis de Valois was born in 1549. He was the son of Henri II, Roi de France and Catherine de Medici.